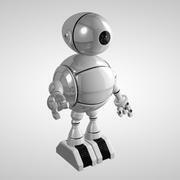 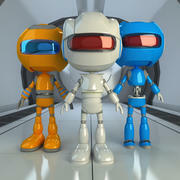 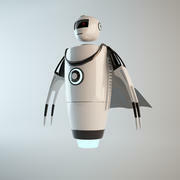 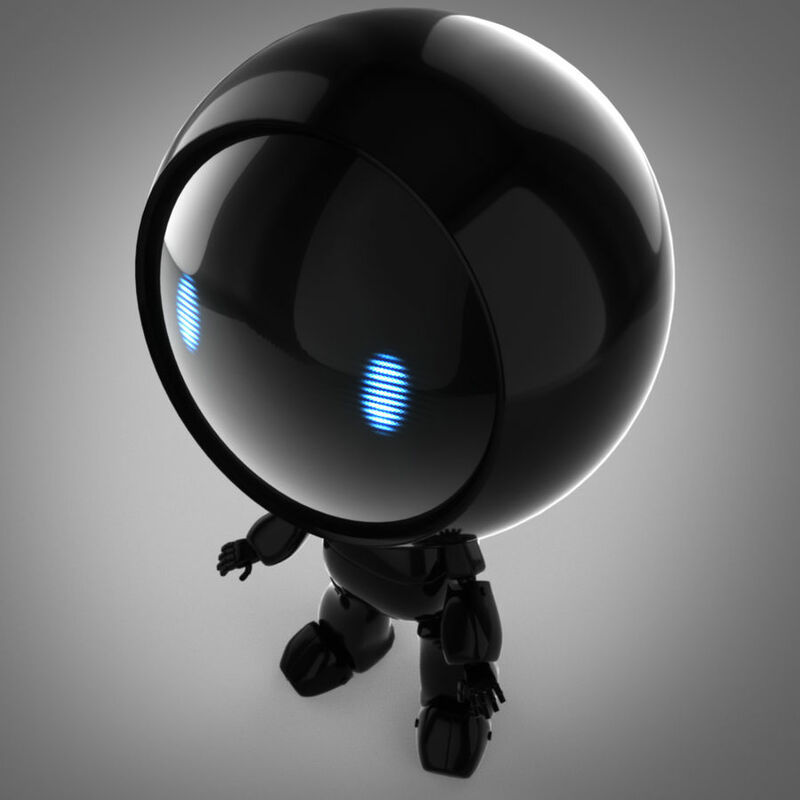 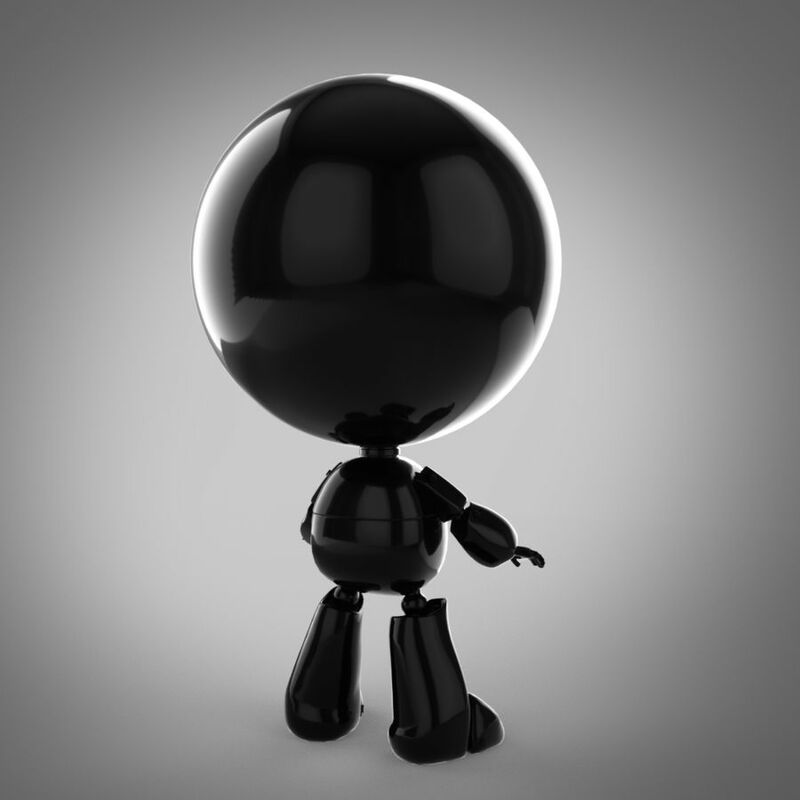 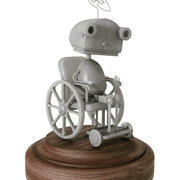 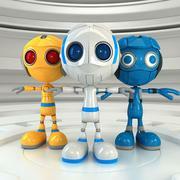 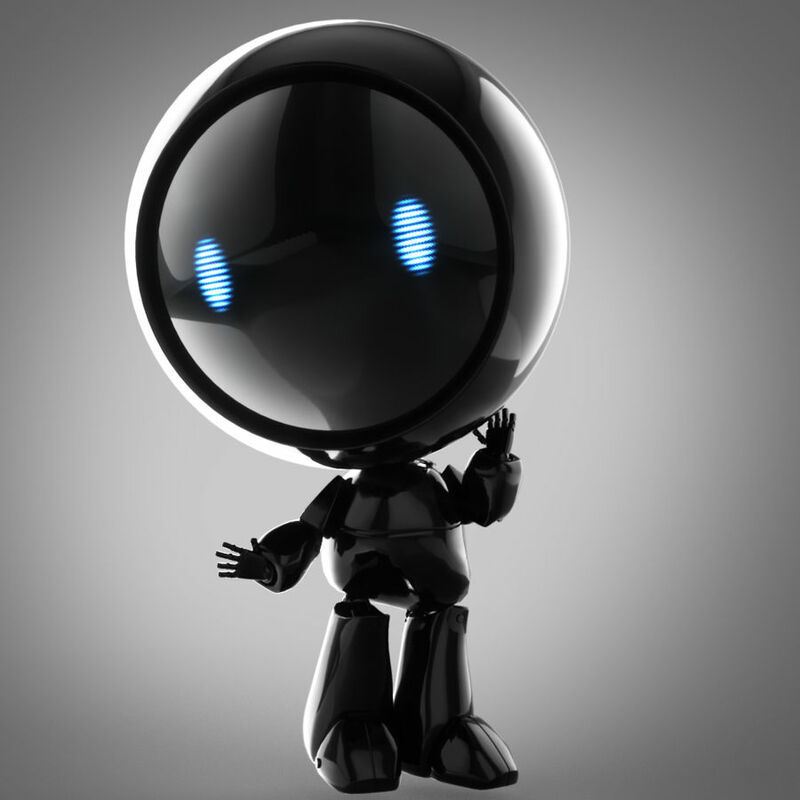 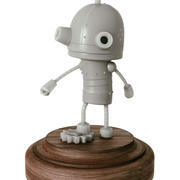 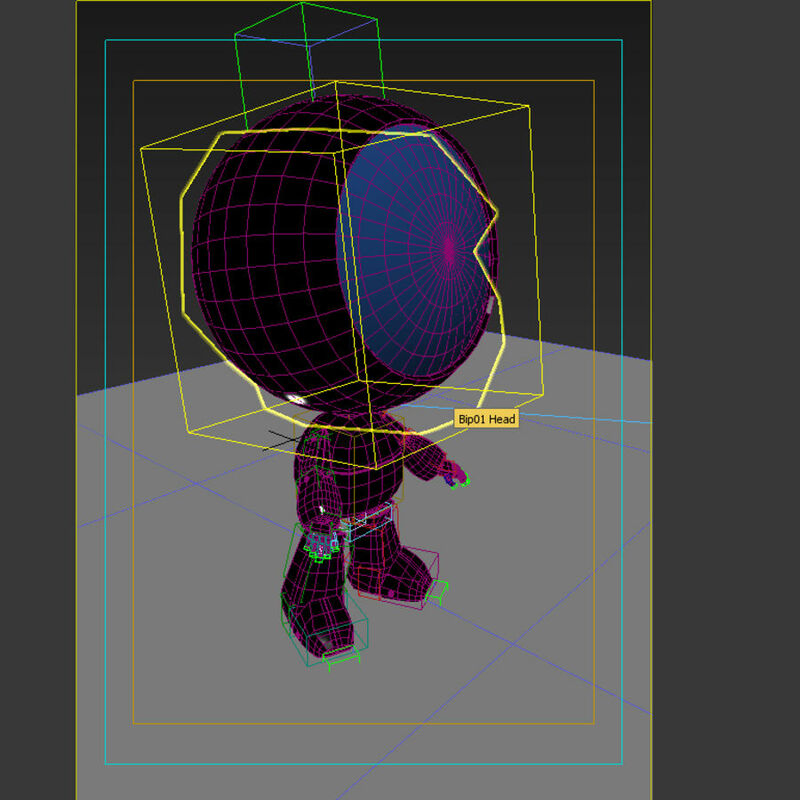 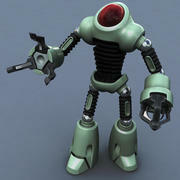 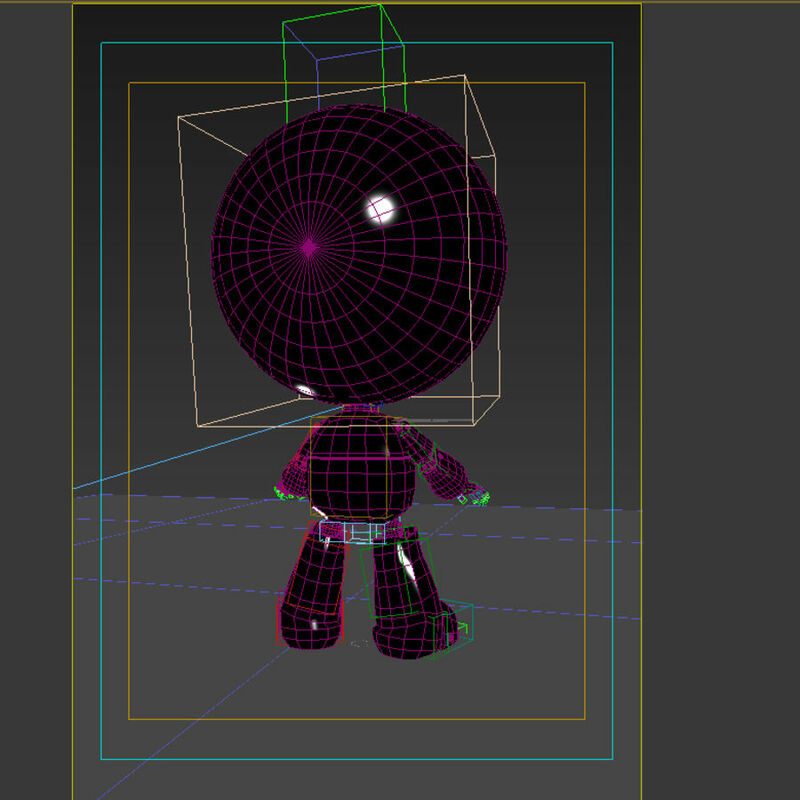 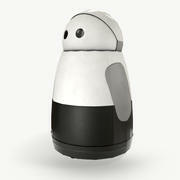 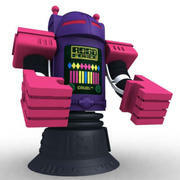 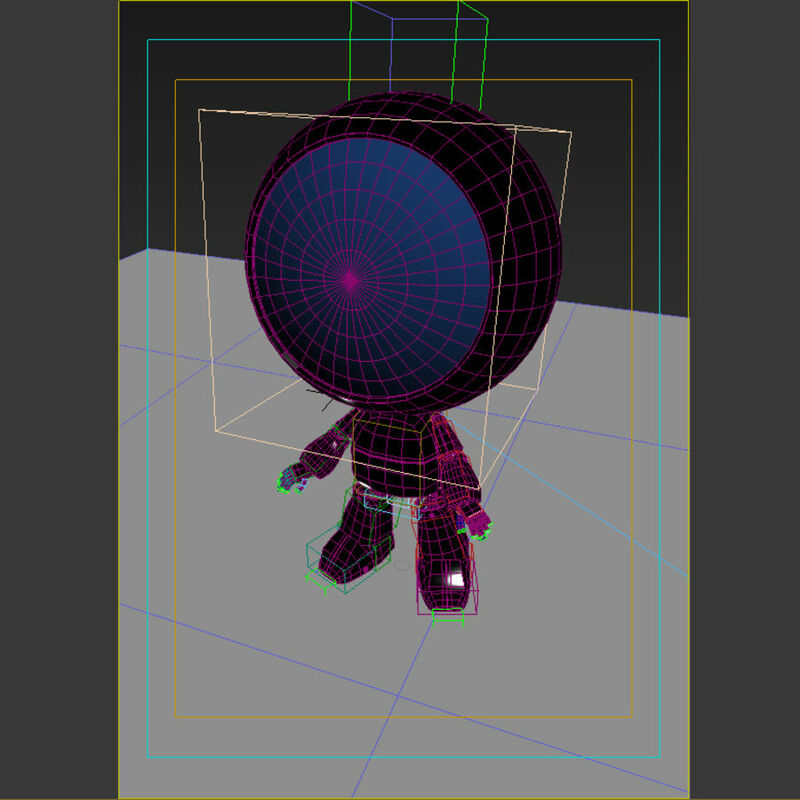 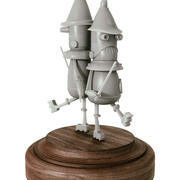 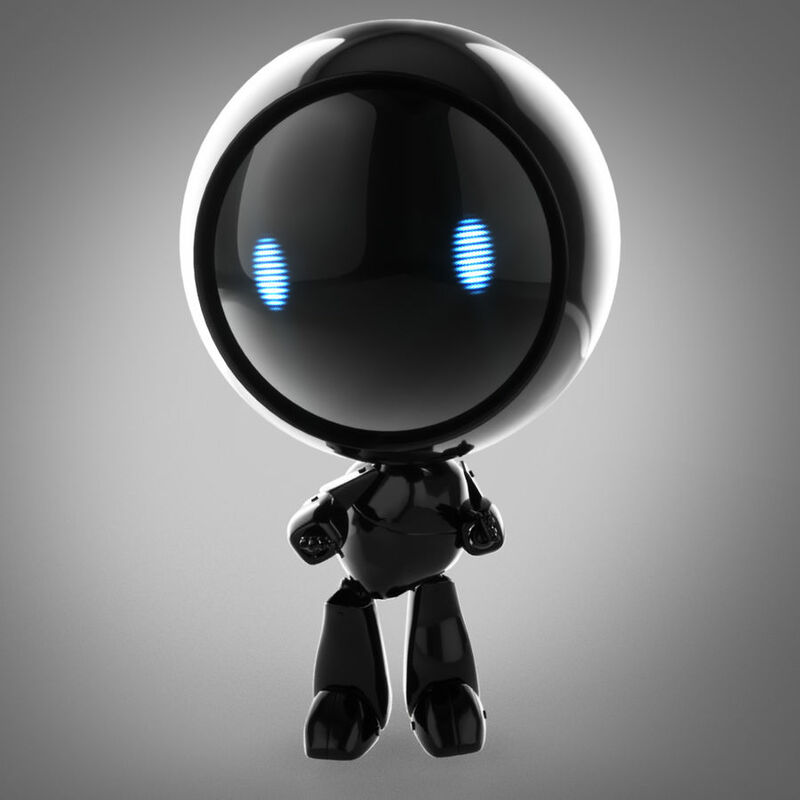 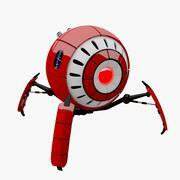 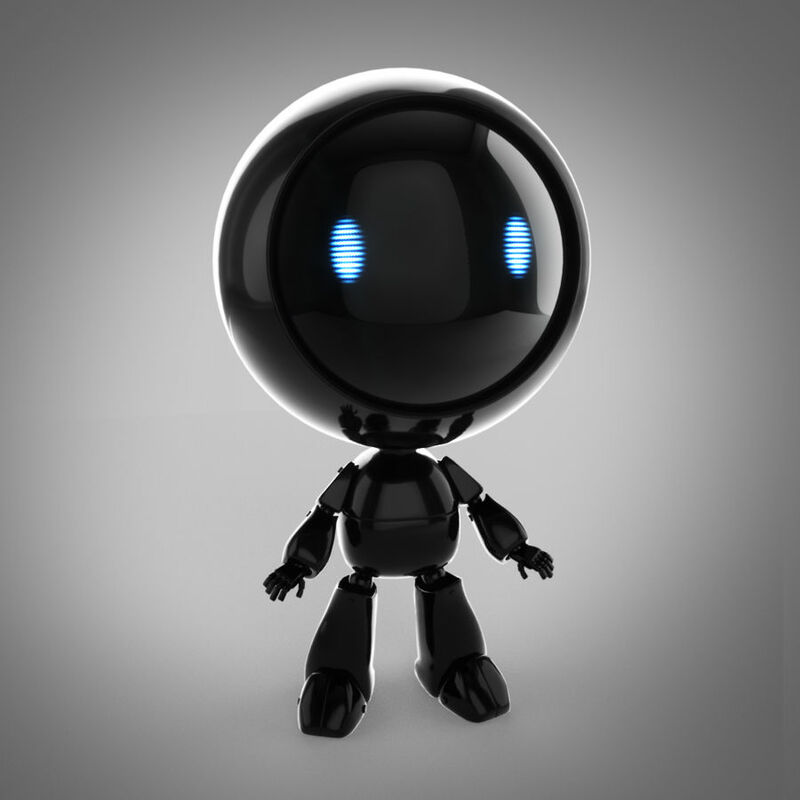 Robot 3ds max model. 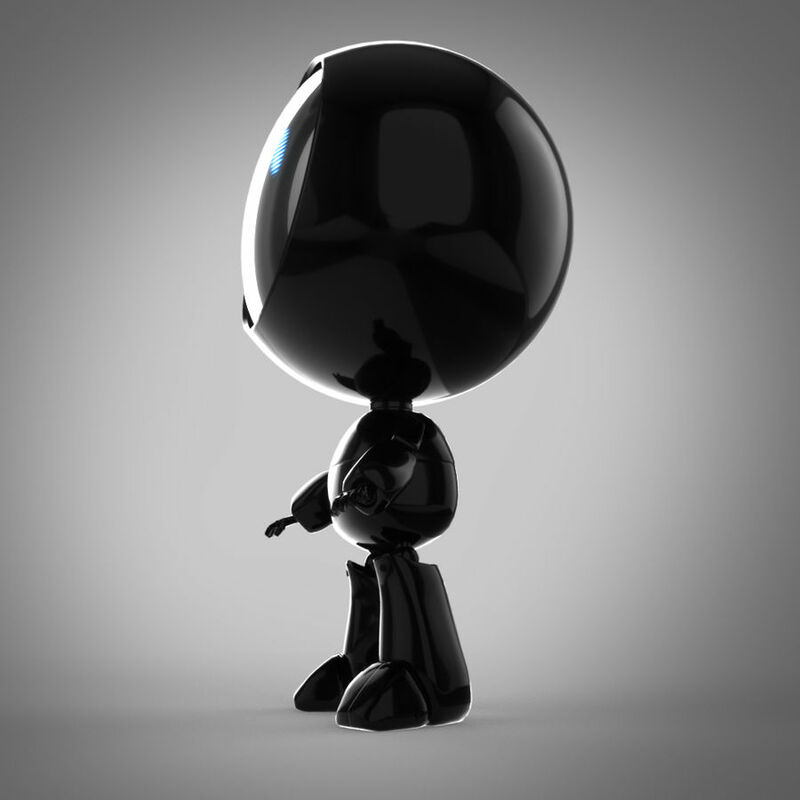 Octane render. 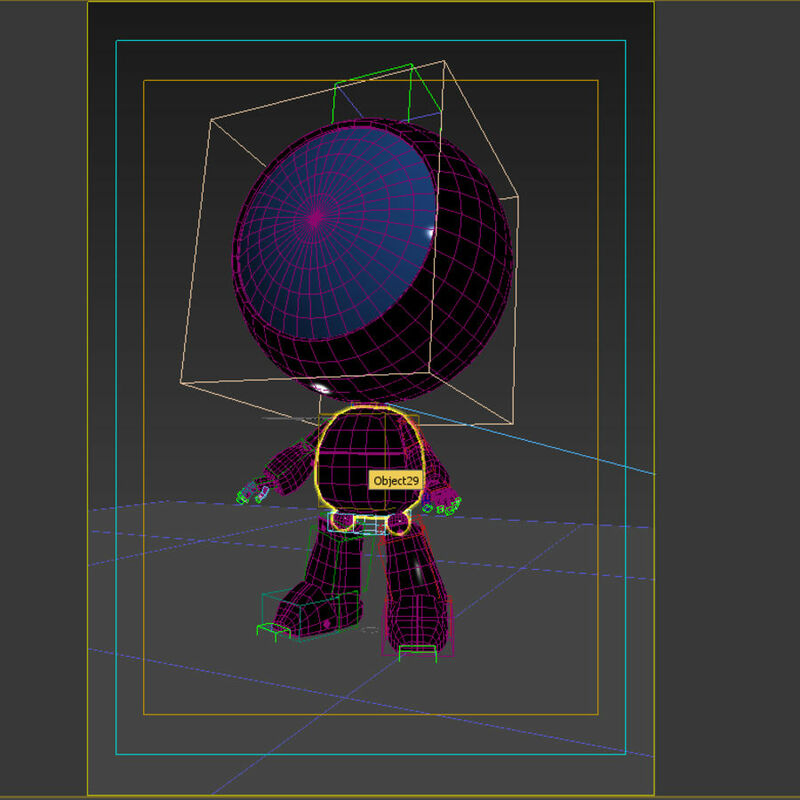 Cinema 4d without materials.